is great nutrition for my horses." 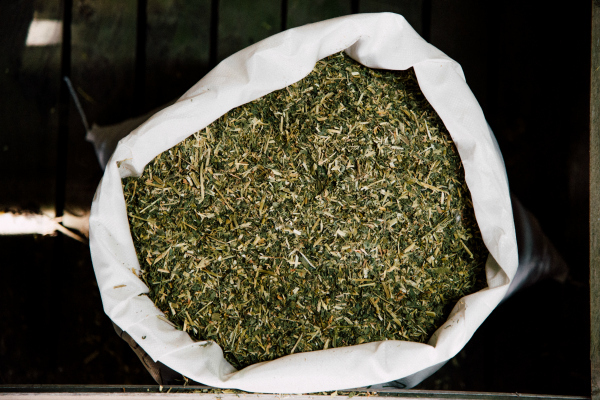 Looking for high quality horse feed, chaff, lucerne and hay for your horses, ponies, alpacas and grazing animals? 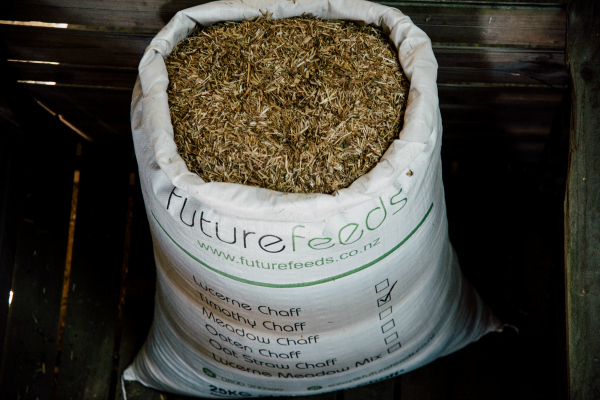 At Future Feeds we’ve been growing the finest pastures and cereals for 60 years. Our crops are irrigated to achieve high leaf content lucerne and oaten chaff with a high oat content. 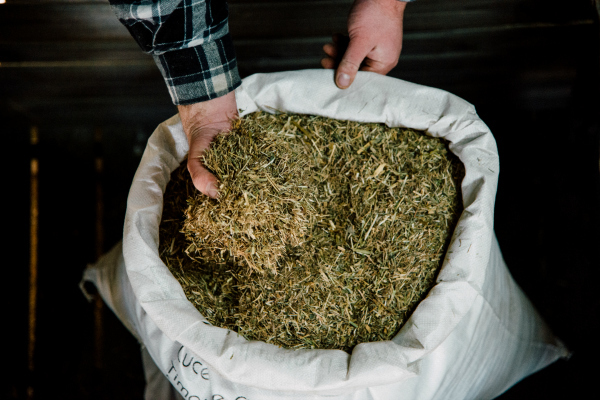 We produce high quality Chaff including Lucerne Chaff, Lucerne Hay Chaff, Meadow Hay Chaff, Timothy Chaff, Oaten Chaff, and Oat Straw Chaff. We grow, harvest and process our chaff in Lincoln to ensure you get consistent quality and a fine length of chaff. 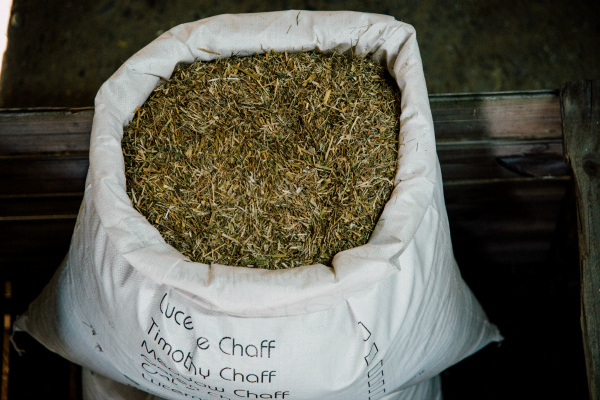 We’re passionate about our champion chaff for your champion horse. 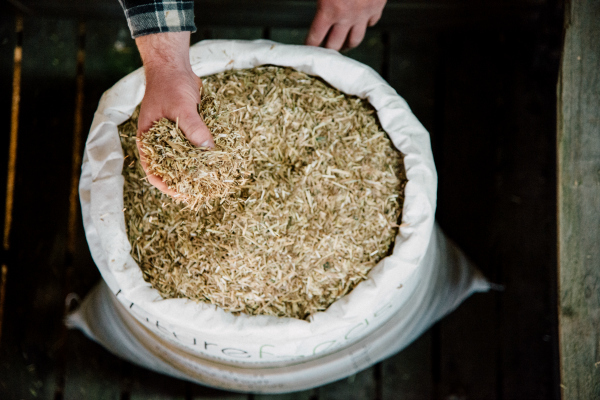 Our chaff is made with some of the best hay available in Canterbury and provides the best value. 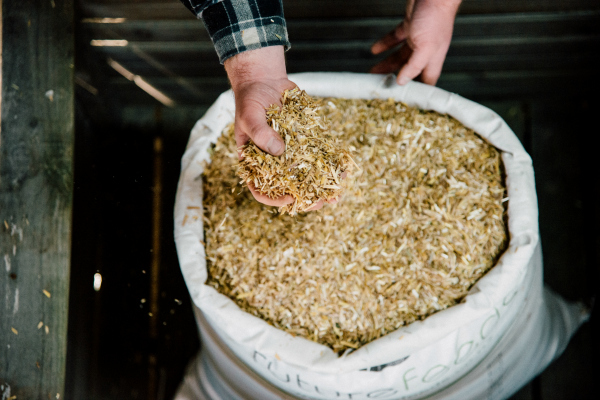 With a high leaf content and our age old methodology to minimise rogue weeds through our dust extraction system, Future Feeds Chaff is great value for money. • North Canterbury- Balcairn Stockfoods, 40 Ashbys Rd, Balcairn. • Rangiora Equestrian - 623 Lineside Rd, Rangiora. • Clarkville Stockfeeds - 143 Neeves Rd, Kaiapoi. • Saddlery Barn - 731A Main South Rd, Hornby. • Lincoln Grain & Produce - 187 Robinsons Rd, Prebbleton. • GN Hill & Co – 129 Firth St, Matamata Ph. • Williams Tack & Feed – 10 Miro St, Taupo. • North Western Veterinary - 522 SH 16, Kumeu, Auckland. • Simply Equine & More – Warkworth. © 2018 Future Feeds - All Rights Reserved. TemplateMonster Design.